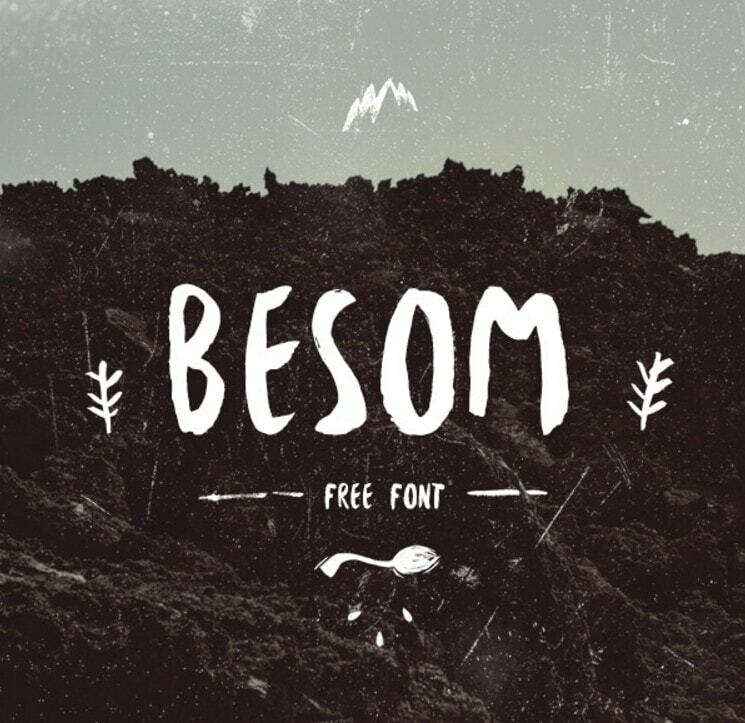 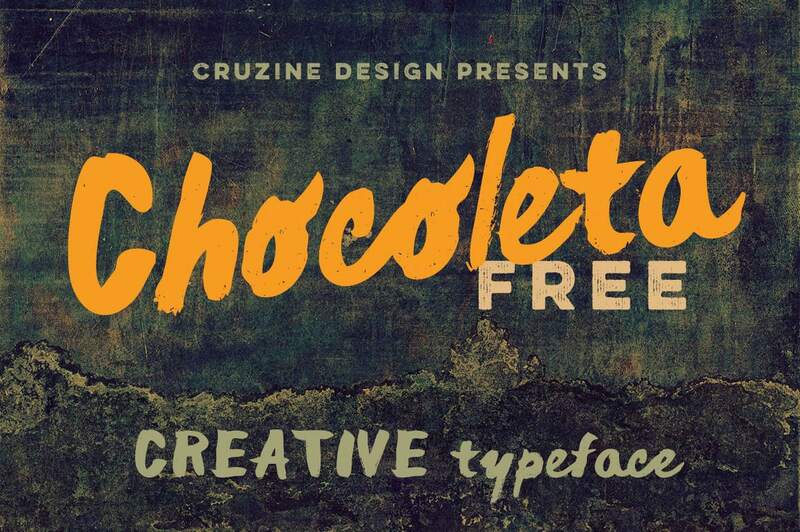 Give your web and print design projects a vintage, DIY feel with one of the amazing, hipster-friendly, free brush fonts that we found online. 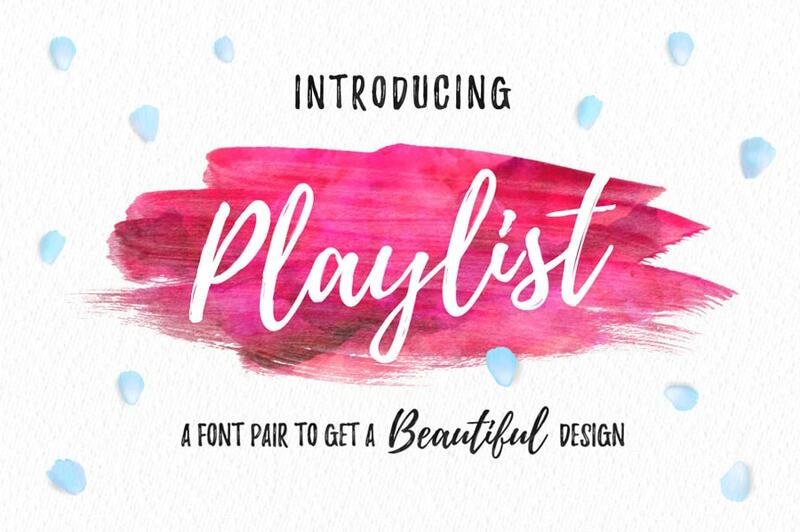 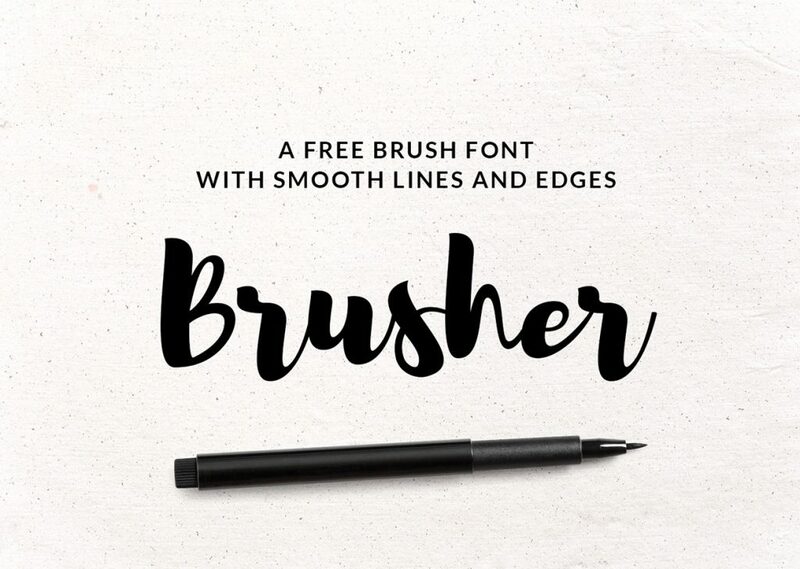 Everyone loves great free design resources and we’re always on the look out for inspiring typography, so we decided to catalogue the best free brush fonts available online that you can download, for absolutely nothing, in just a couple of clicks. 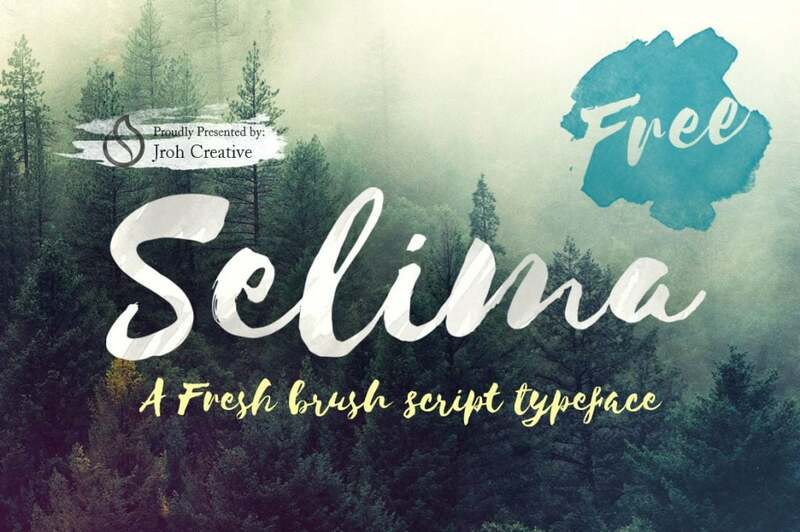 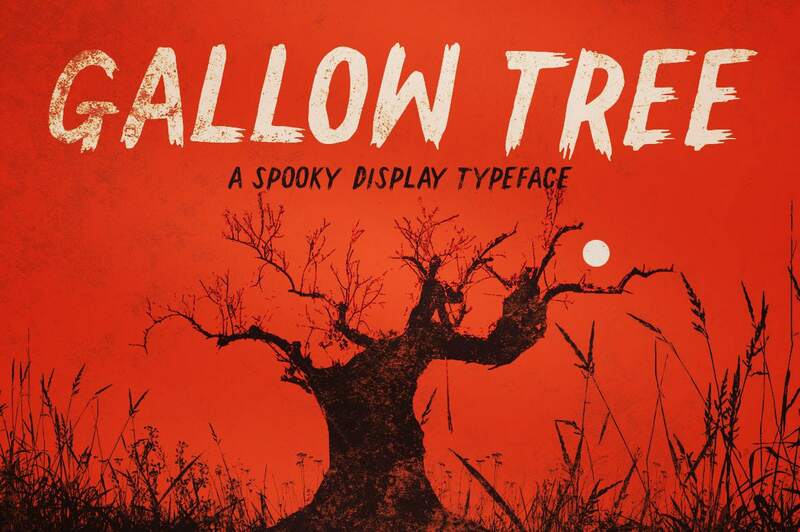 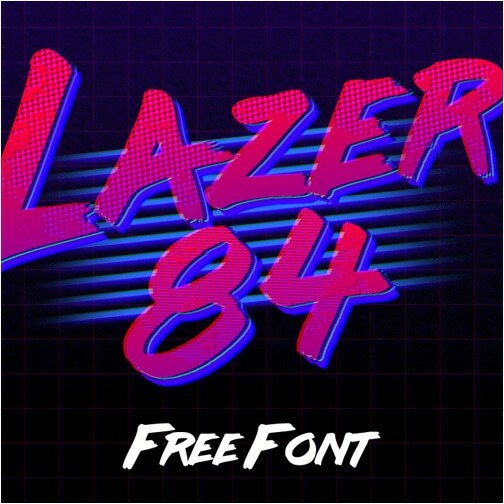 You might also want to check out our list of the best free script fonts. 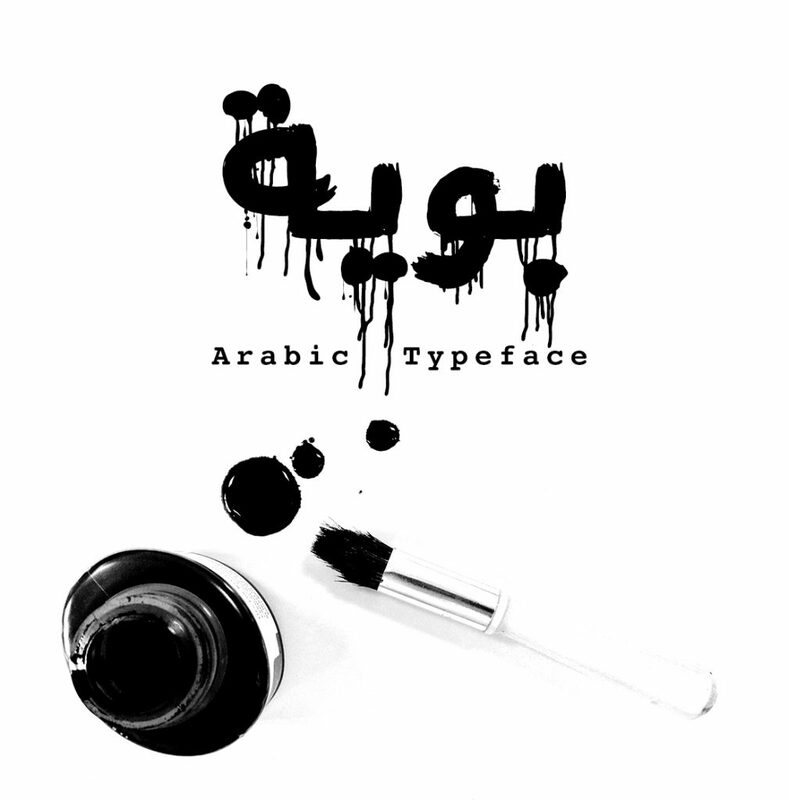 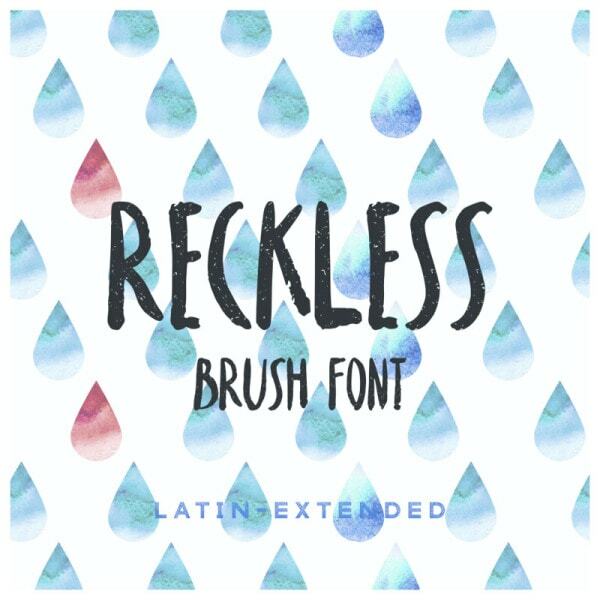 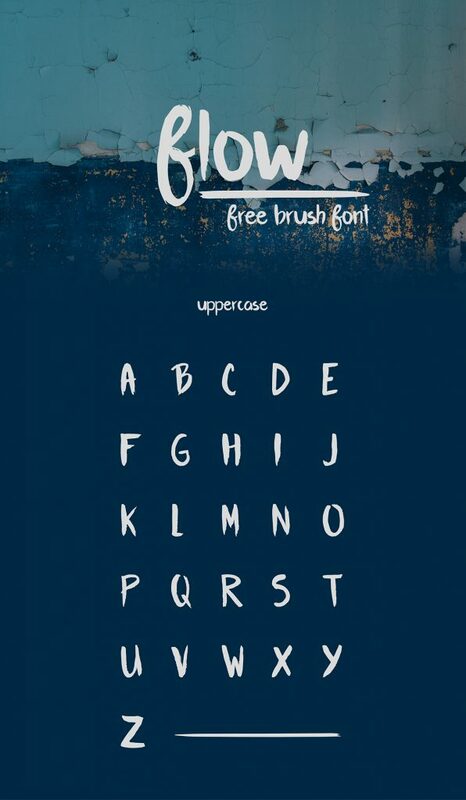 Abys Typeface is an uppercase brush font. 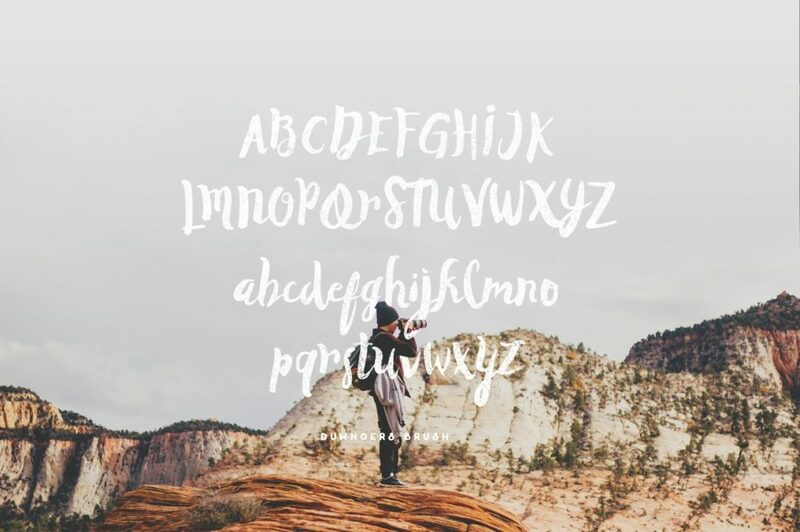 Abys was created 3 years ago by Ioana Archontaki (a.k.a Ioana J. Alfa) and brought to you today with the precious help of Claire Susie Jane and Ioardanis Passas. 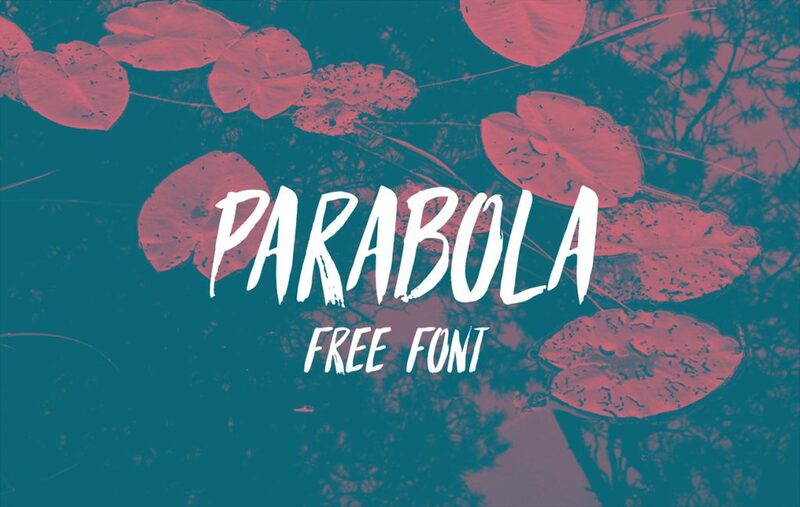 Parabola is a handwritten font with a lot of personality, looks great for any kind of project and give a personal touch for everything you do. 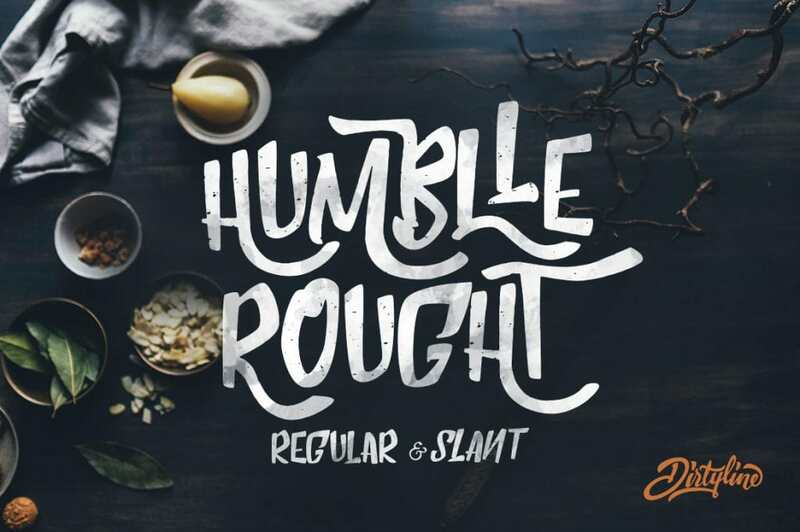 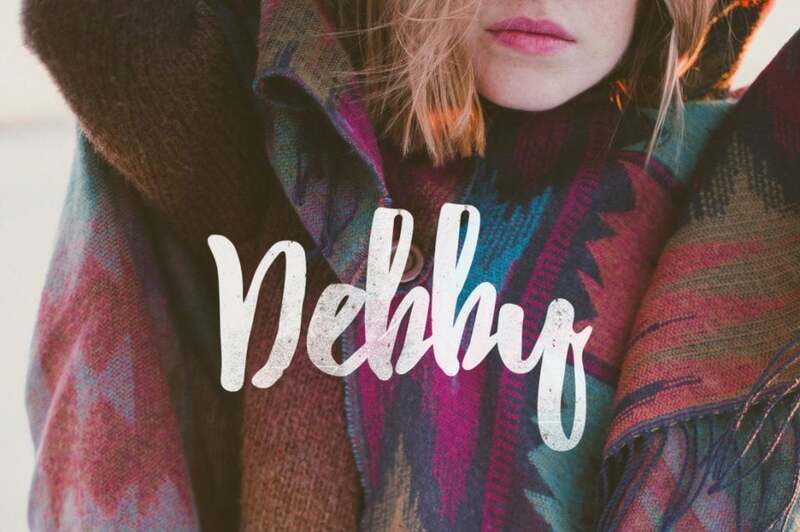 Duwhoers is Modern Brush Font with Vintage Handmade feel. 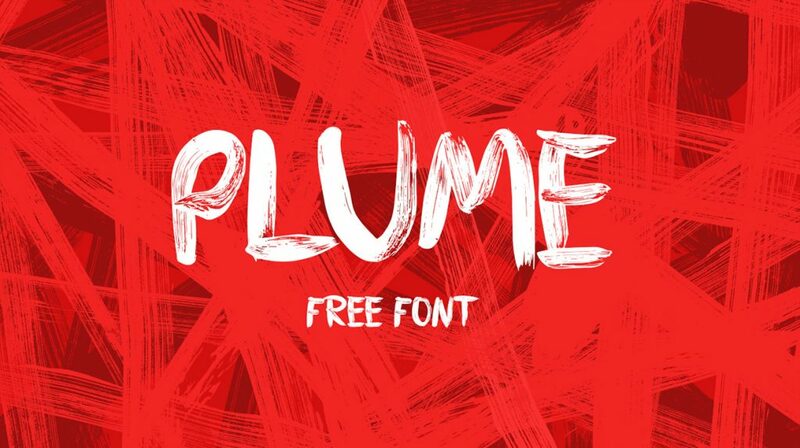 this font is free for Personal and Commercial use. 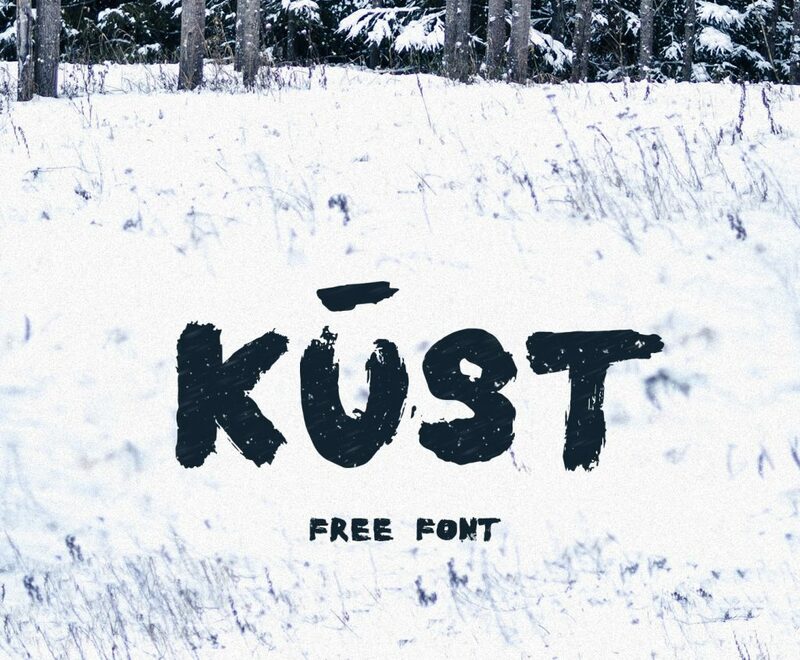 The new Kust font is a handwritten typeface, written by Ieva Mezule, fashion designer nad painter. 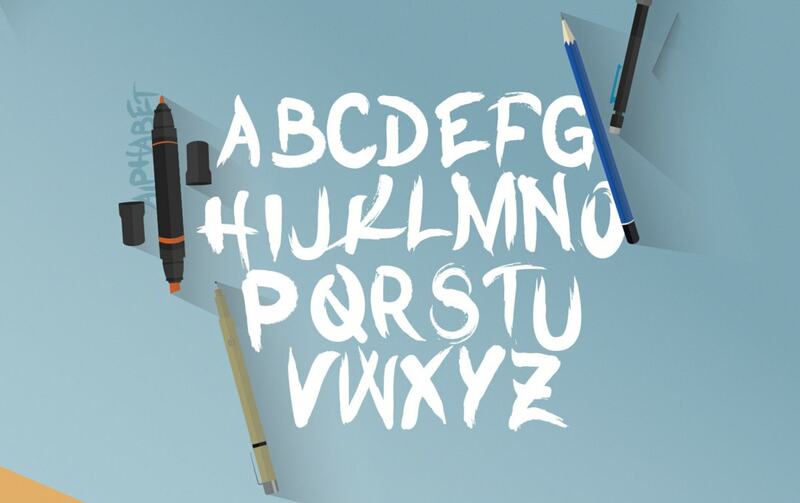 80 characters, every letter has a unique structure, with a distorted look. 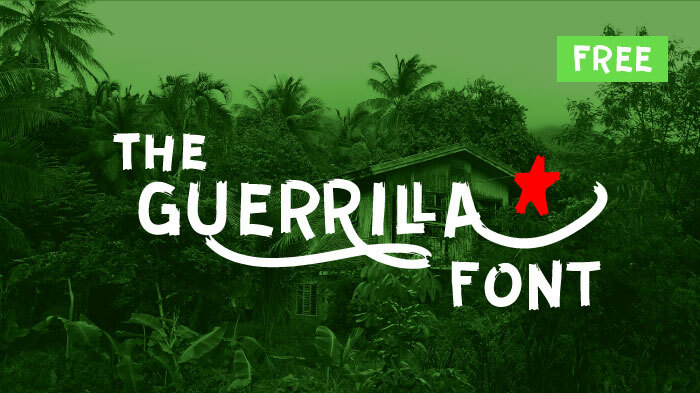 Guerrilla is a little bit rough, a bit graffiti and a little bit brush flavoured – free font designed by Carlos Zubia from Chihuahua, Mexico. 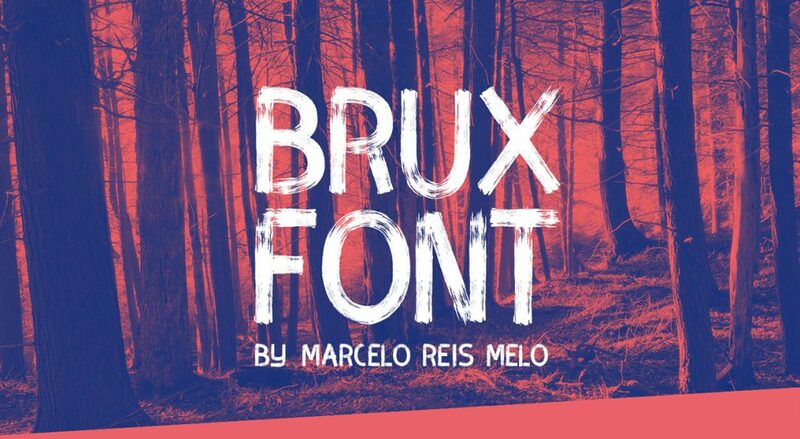 ‘BRUX is an awesome stylish brush font, This font is bold and full of life!